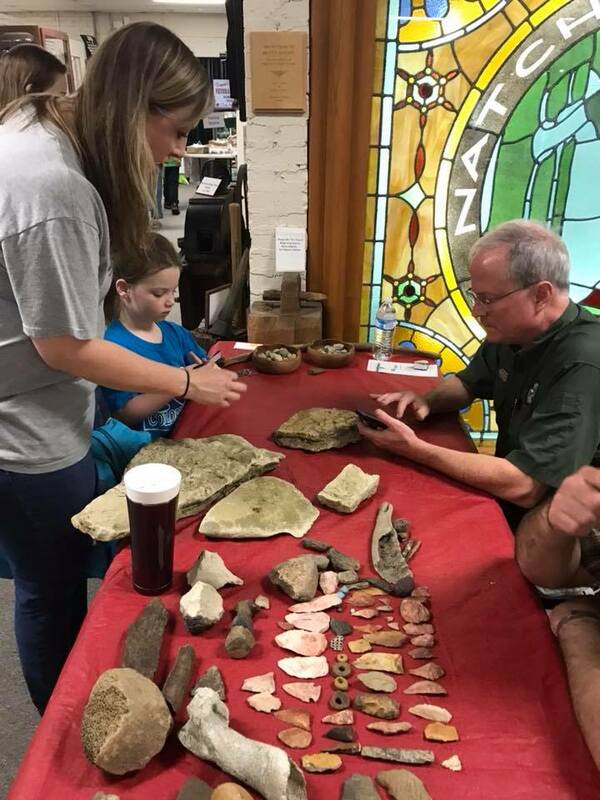 The Geology Fest and Fossil Road Show held by the North Mississippi Gem and Mineral Society will be on April 14, 2018 from 10am to 3pm at the Oren Dunn City Museum in Tupelo. Admission to the museum for this event is $2 per person for those age 4 and up. Activities tickets are $1 each or 6 for $5. 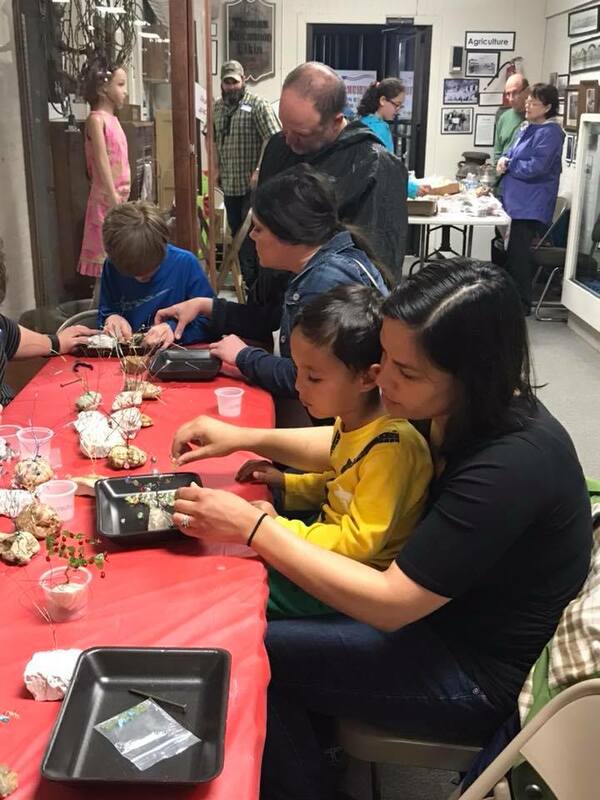 As well as the fun activities, such as a rock and fossil “dig”, a spin and win, or making a gem tree, there will be rock, mineral, and fossil displays setup at the museum. 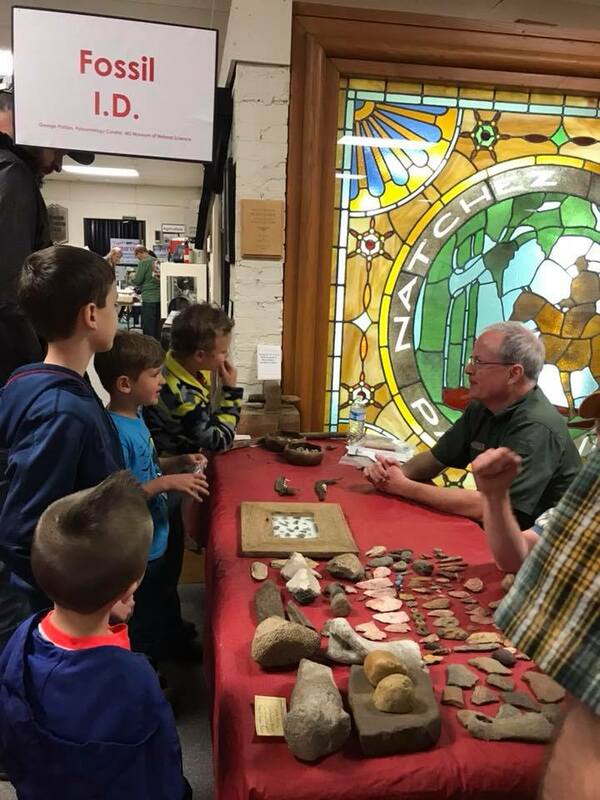 George Phillips, paleontologist with the Mississippi Museum of Natural Science will be present to identify your fossil finds, and registered geologist , Robert Langford will be on hand to answer any questions and help with identifications. Attendees can bring in any of their rocks or fossils that they would like to have identified. 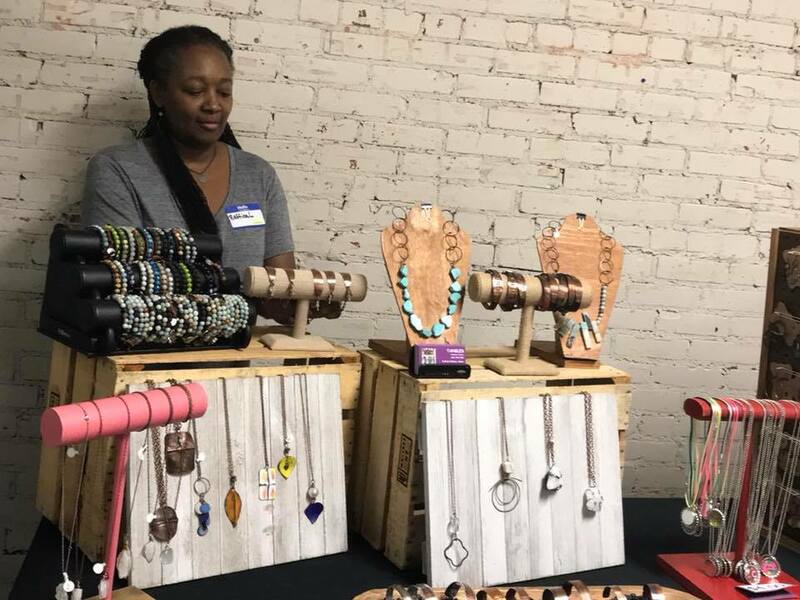 There will also be some rock, mineral, and jewelry vendors, as well as the Geode Cracker at this event.